Are you looking for funny British dog names? Who said that the dogs name has to be cute or beautiful. Life can be stressful at times so why not enter a little bit of laughter in our lives. If you want your puppy to have one of funny British dog names there is no one that can tell you no. You can think of a simple joke such as calling your dog Potato. Do you know the difference with the pronunciation of this word? When your friends will call your dog with an american accent you can tell them that it should be pronounced with the British one. It can turn out quite confusing and funny. This is only one simple example. There are much more complex and creative ones. You you are interested in searching for more of the funny British dog names, try out or dog name generator. It is a very simple to use tool that will give you great results. With a database of over 30,000 dog names you will certainly find a lovely name for your dog. If you specifically want to find funny British dog names, you have to enter two filters. 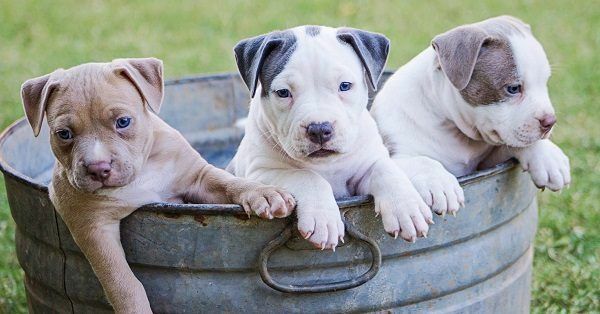 First of all you will need to set the nationality of the name category to British and secondly you will chose the theme of the dog names and pick funny dog names. 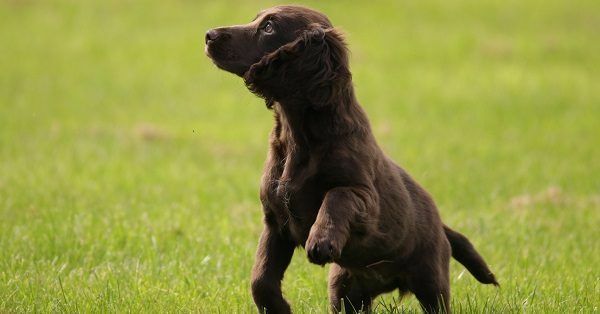 This will give you a list of funny British dog names. Look through it carefully and at your own peace. Choose the name and smile all the time!